I like to introduce everyone to one of our newest businesses in town. They are a full-service real estate and home development firm and I am positive that they will make Sanborn County and even more beautiful place to live. I know, I know, it seems impossible as we live in such an incredible place and have a long history of amazing home builders, but I really think that you all are going to be very happy with the work that they do. 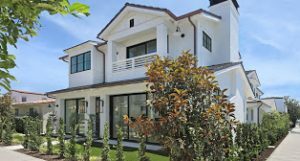 This is a beautiful home that they did. 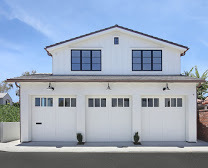 Check out the unique triple garage door. And I absolutely love how the back of this house turned out. 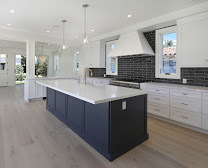 And you have to check out this amazing kitchen! And finally, look what they did to open this house up to the world. Incredible! As I said, we are not going to be disappointed.